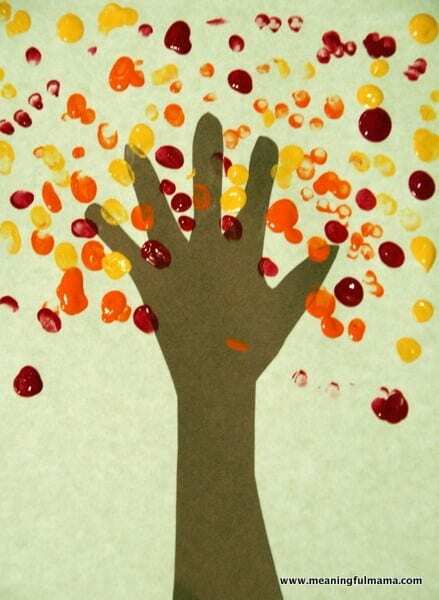 I did a simple fall craft with Kenzie today. I love that it is made up of her hand and fingerprints. 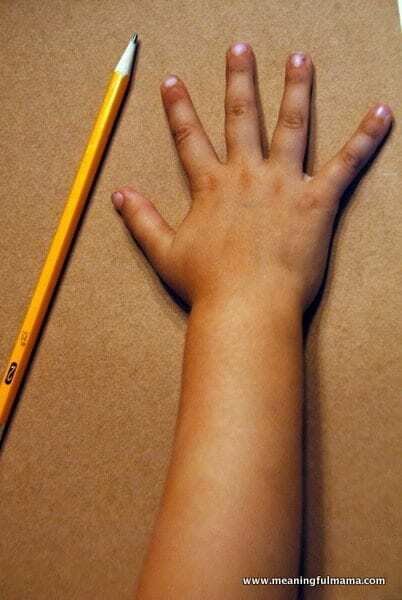 First, trace your child’s hand on brown paper. 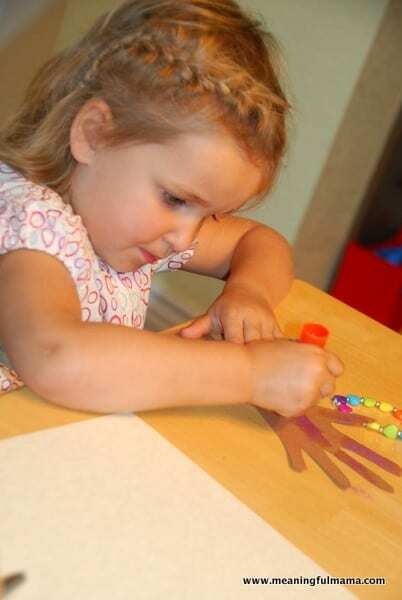 Next, cut out the hand and have them glue it and stick it down to a paper. I used a beige paper to give a fall feel. 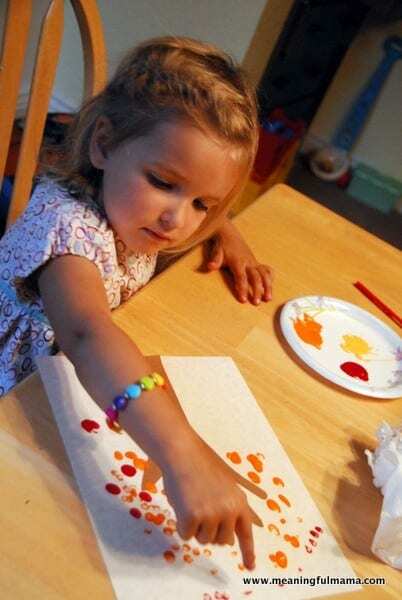 Finally, have them take orange, yellow and red paint and do their fingerprints to make the leaves of the tree. Woww!! this is lovely! how nice to encourage our kids to express through arts..it stimulates their creative thinking skills 😉 cheers!! !